At Least 20 Killed In Kabul Suicide Bomb Attack 5 out of 5 based on 1 ratings. 1 user reviews. 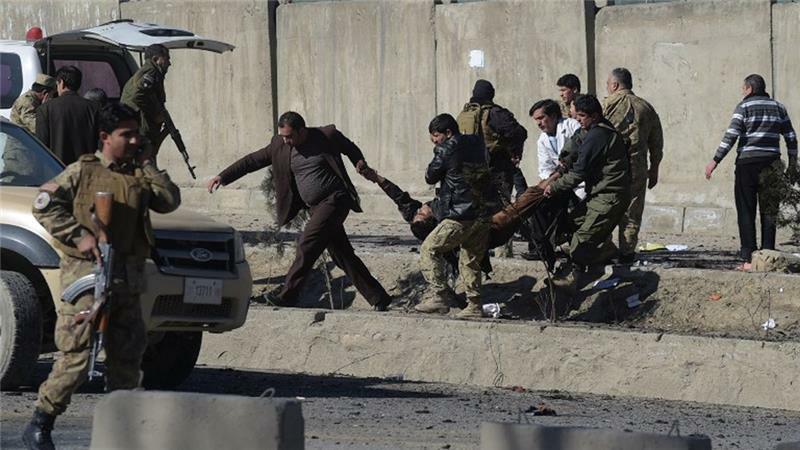 As Afghan Interior Ministry reports, at least 20 people have been killed and around 30 wounded after a suicide bomber blew himself up in the Afghan capital Kabul. All of the reports are suggesting that most of those killed and injured are police officers, but earlier some news agencies informed that civilians. The incident took place near at the entrance of the headquarters of the National Police Public Order, which has been fighting Islamist group “Taliban”. No one yet has claimed responsibility for the attack. 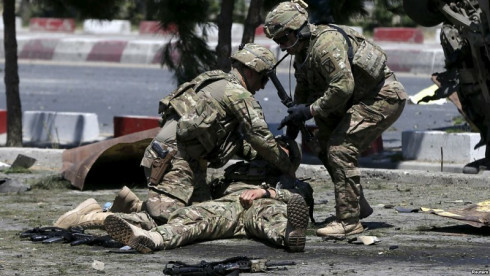 In recent months, Afghanistan has undergone a series of explosions, organized suicide. Basically, they were sent to local law enforcement agencies and foreigners.